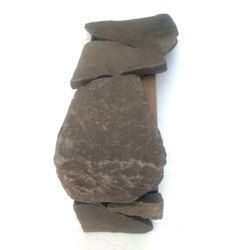 We are offering Kandla Grey Fieldstone to our clients. Used Foe exterior walls, very attractive and durable. 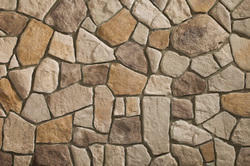 Being a leading firm in this industry, we are deeply engaged in offering a high-quality range of Field Stone. With a wide range of deeply-textured shapes, Fieldstone inspires a rustic or Old World feel with its bold, random angles.